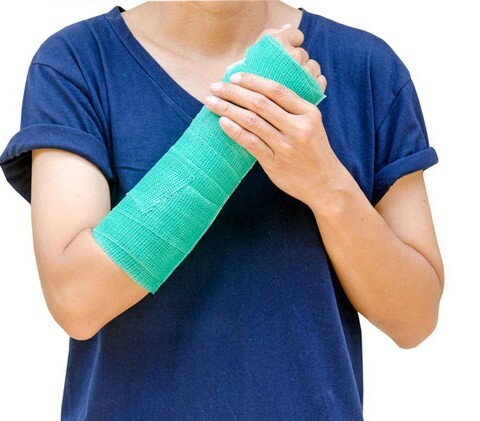 A number of musculoskeletal conditions are managed through the application of a cast or splint to immobilise an area, diminish pain and promote healing. Splints are easy to use and can be adjusted, making them ideal where swelling is present. 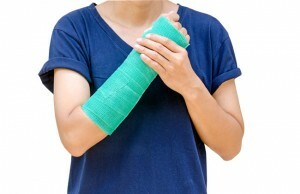 Casts however provide more support and protection for a limb that is injured or broken. They are normally made from plaster or fiberglass and can be easily moulded to the shape of an injured arm or leg. The plaster or fiberglass forms a hard layer that protects the injured limb and keeps it immobilised. The staff at Philip Wood Physiotherapy are able to apply and remove a variety of splints and casts (including waterproof casts) and give you the best advice on how to look after both the splint/cast and the affected area. We can also supply braces and walking aides.